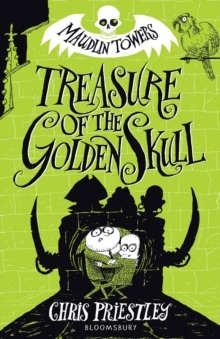 Return to the weird and wonderful world of Maudlin Towers for a second adventure - brilliantly written and illustrated throughout by Chris Priestley in this striking and funny package. 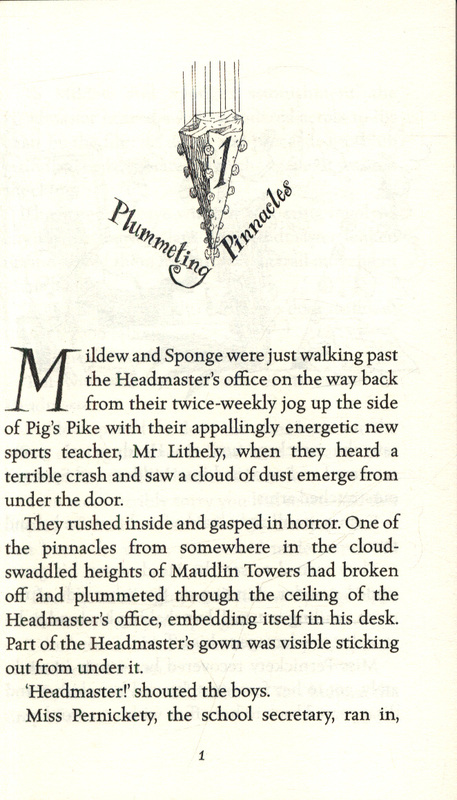 Mildew and Sponge don't think much of Maudlin Towers, the blackened, gloom-laden, gargoyle-infested monstrosity that is their school. 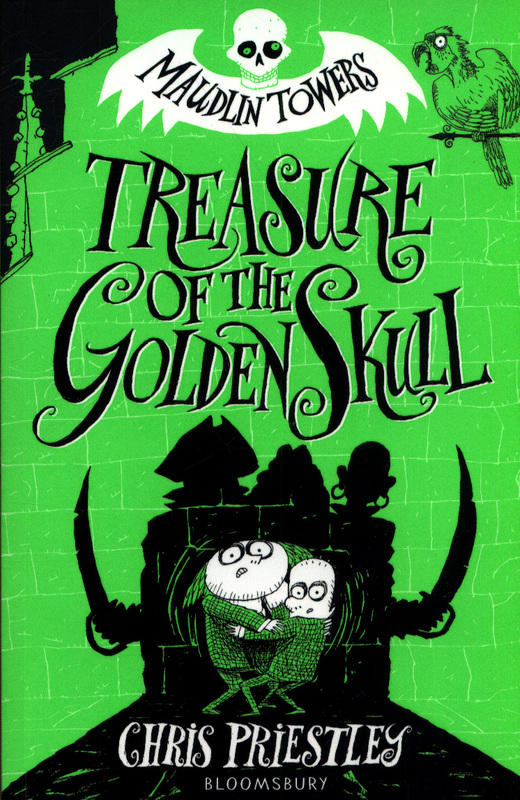 But when they are told the school might close, our heroes realise that being apart and somewhere else could be even worse!But what starts out as a secret hunt for buried treasure quickly becomes weirder than Mildew and Sponge could ever have imagined. Who is that new boy who can get people to do whatever he wants just by looking them intently in the eye? (A hypnotist!) Why does that strange teacher have tattoos and a beard? (He's really a pirate also looking for the treasure!) Could their heartbroken English teacher hold the key to this riddle of riddles? 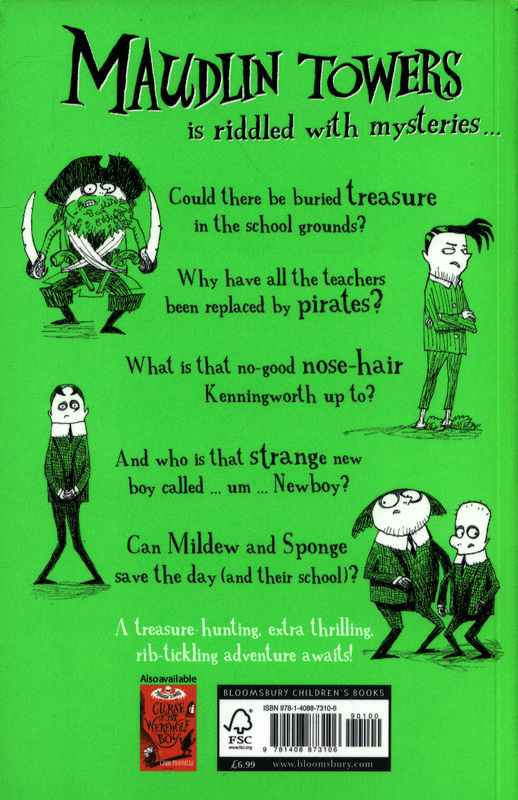 (Just maybe ...)Most importantly, can Mildew and Sponge save the day - and the school - once more?This hugely funny, deliciously creepy and action-packed series is perfect for 8+ readers who like their mysteries with a twist. 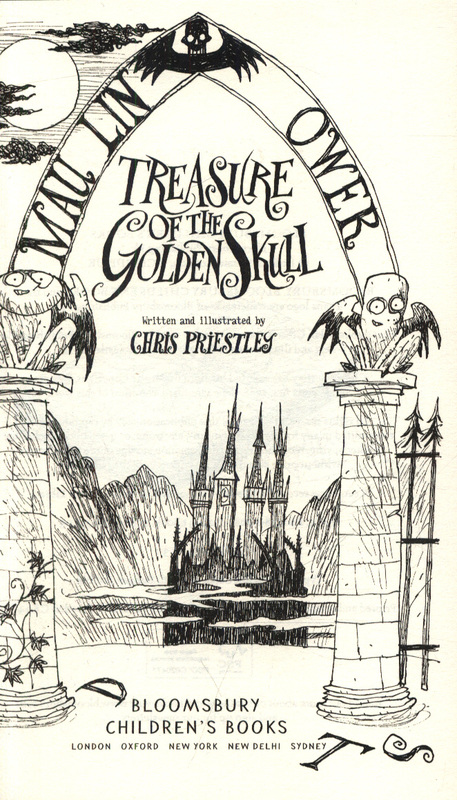 Fans of Lemony Snicket and Chris Riddell will love Maudlin Towers.